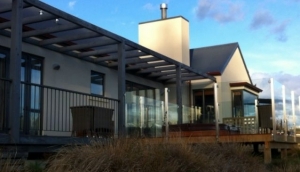 The friendly welcome here makes Queenstown Bed & Breakfast a popular accommodation option. Many guesthouses offer transport into town, plus you're guaranteed to get some fabulous breakfasts to set you up for the day. Bed & Breakfast in Queenstown is great for couples after that intimate, personal accommodation space, or individual travellers who like to make new friends. There's a good selection of guesthouses in the west of town, around Isle Street, plus the roads that come off the main Frankton Road in the east. All provide typical Queenstown hospitality.